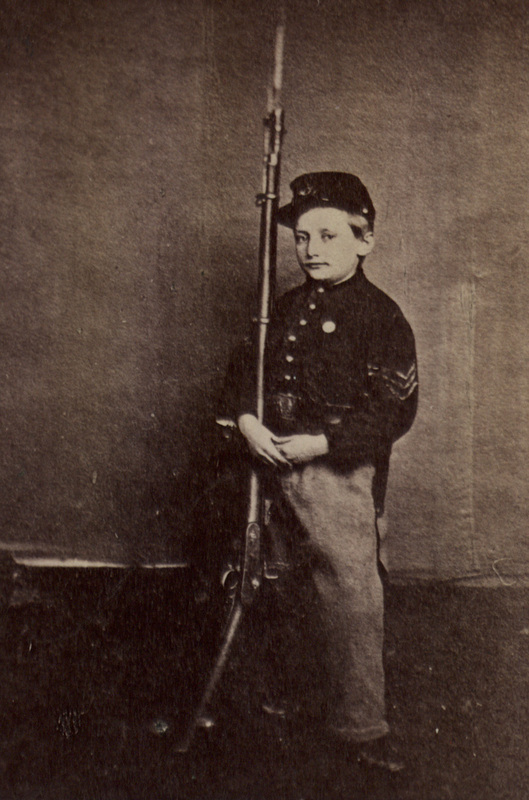 Here’s more about the civil war drummer boy turned Brigadier General. I had some questions arise as to who was the last living civil war veteran and John Clem here was brought up. After researching I found he wasn’t the last; (I posted his story here, too) But I did find some other interesting stories about him. Enyoy! President Clinton was impeached on this day in History, as a matter of fact, it was the featured story. I didn’t feel like posting that bit of history–I’m sure most of us remember it clearly. I decided to post on good ‘ol George and how he went against Congresses demand to attack the British in Philly. Enjoy! On this day in 1777, commander of the Continental Army George Washington, the future first president of the United States, leads his beleaguered troops into winter quarters at Valley Forge, Pennsylvania. 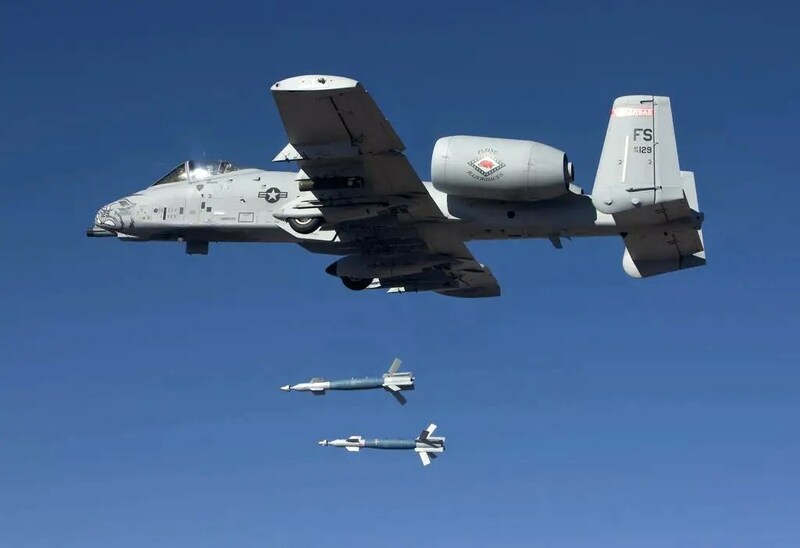 In order to avoid a dangerous close air support (CAS) capability gap that would put our ground forces in additional danger in future conflicts, we need to limit or stop the retirement of A-10 Thunderbolt aircraft from Air Force inventory until the F-35A achieves Full Operational Capability (FOC). 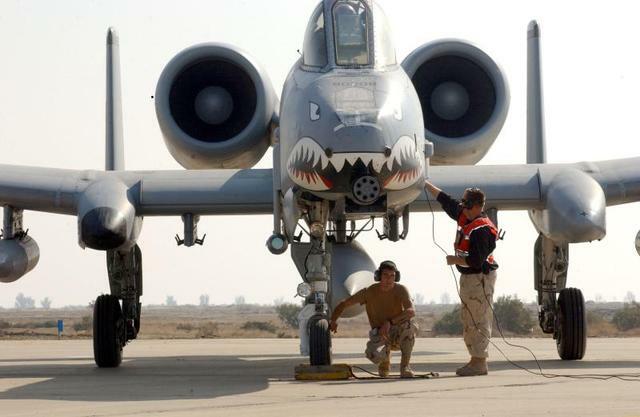 It is that the Air Force plans to retire prematurely the A-10, leaving our military with a capability gap. Vote to keep the A-10 aircraft flying! Happy Holidays to our troops around the world. You are loved and missed. Keep each other safe, Godspeed! The United States, celebrating the world’s largest fleet, with 317,054 active duty personnel, 109,671 reserves, and 285 ships and more than 3,700 aircraft in active service. It is the force that gives America the ability to project military power around the world. Although the Navy has been out of the spotlight after a couple of decades of land wars, it is expected to play a bigger role given America’s Pacific pivot and growing reluctance to deploy troops.